It is late July and the walking season is well and truly over on Tenerife. And yet there are still regular reports of walkers being rescued from the island’s paths. 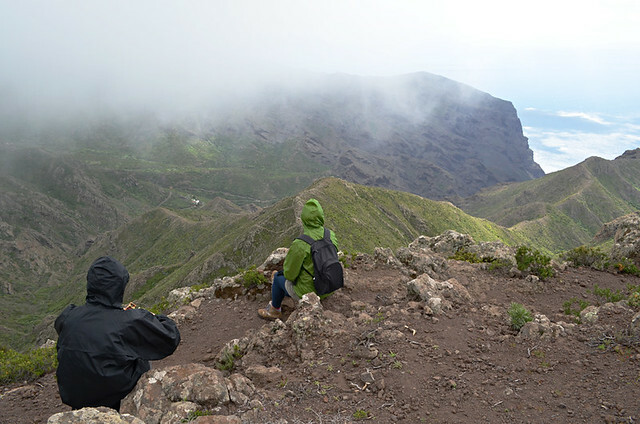 Two German walkers lost near Punta de Hidalgo; an Italian hiker who fell near Buenavista del Norte; Other walkers injured in falls in Teno and Masca; and most recent, a trio of hikers rescued from the Siete Cañadas route in Teide National Park. The ages of this unfortunate lot range from teenage to mid 70s. Some were simply unlucky; unavoidable accidents to blame. Others, however, caused their own downfall by not fully appreciating what walking on Tenerife involves. 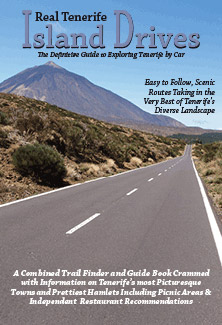 We experience people underestimating walking on Tenerife and the other Canary Islands all the time. Walking on the islands isn’t the same as, say, walking in England’s Lake District (a random example) and to treat it as though it is is to court ending up riding in a Guardia Civil helicopter. 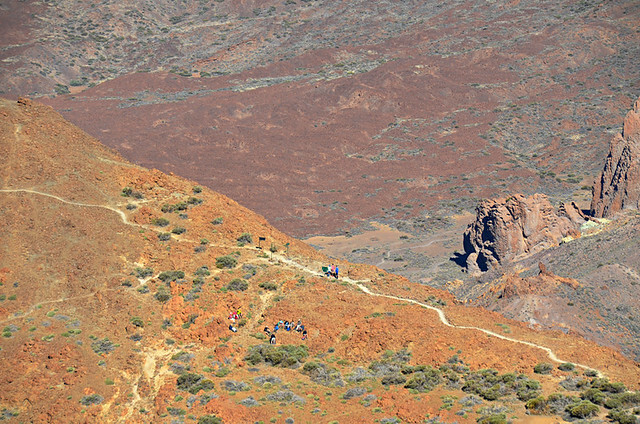 In one 72 hour period in 2014 10 different walkers had to be rescued from Tenerife’s trails. 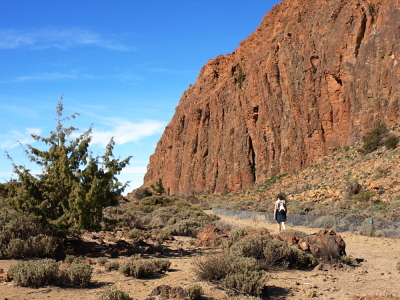 Here are ten ways where walking on Tenerife is regularly underestimated. Hot and very sweaty walking in Anaga in July. Tenerife might have the perfect climate but that doesn’t mean it doesn’t get seriously hot now and again. Hot to the point where walking can be deadly dangerous, especially if people aren’t prepared. 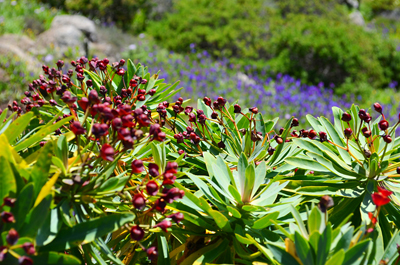 You simply don’t go for a long walk, especially in areas where there is no shade, if there’s a heatwave. It’s crazy to not carry sufficient water. 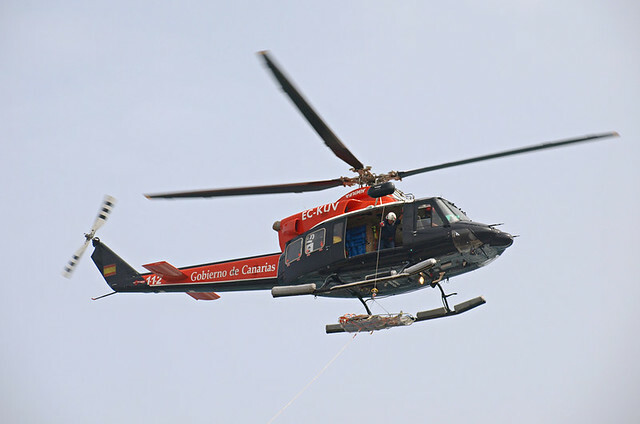 Yet many people rescued are found suffering from dehydration. 15 minutes before we’d been stripped down to tee shirts under blue skies. It also can be extremely cold. It might be 24C on the coast but it can be -2C or colder on Mount Teide. But many people rescued from the mountain are not appropriately dressed. Subsequently another symptom common amongst rescued walkers is they are found suffering from hypothermia. Researching predicted temperatures is essential. 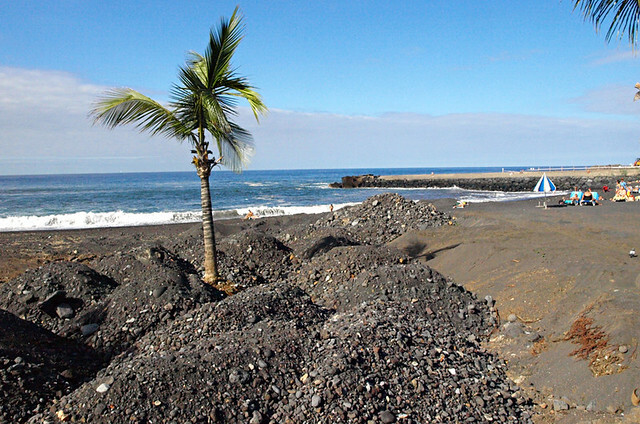 Parts of some of Tenerife’s beaches are often washed away after short, sharp and very heavy downpours. I’ve seen someone dismiss weather alerts for rain because, coming from Scotland, they were used to heavy rain. Not like the volume of rain which can fall on the islands they’re not. It doesn’t rain often, but when the seasons change rainfall can be of Biblical proportion – filling barrancos, washing away roads and paths and anything on them, including hikers. The good news is the Spanish Met Office are excellent at predicting it, so there is no excuse for being caught out. 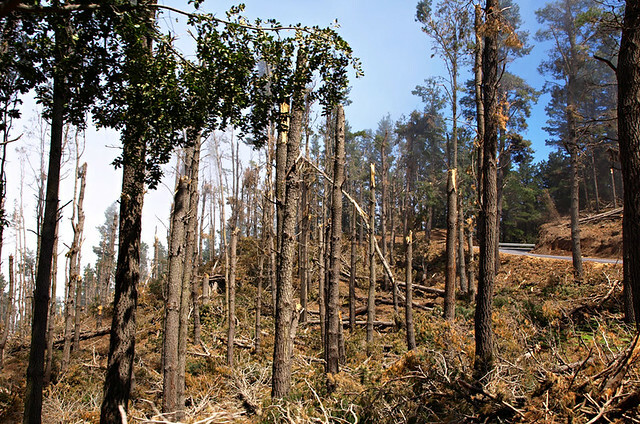 Trees in the upper Orotava Valley, snapped like twigs by strong winds. Most of the year there isn’t much wind on the north or far south west coast; there’s nearly always a breeze in the east and it’s a common visitor to the south coast. But during change of seasons there are always periods where the wind goes crazy. The higher you are, the wilder the wind can be. At its worst it can snap trees like matches. Again there are weather alerts in advance so no reason to be caught on an exposed ridge when tropical storm force winds are gusting. It’s easy to get high on Tenerife. Because you can get from sea level to 2000m plus in less than an hour, people often don’t take into account the potential effects of walking at altitude. 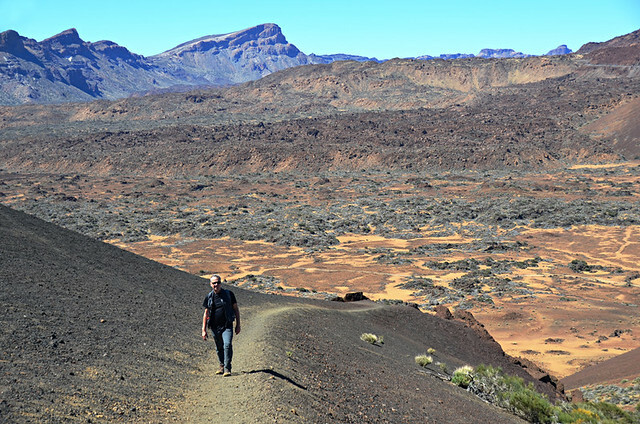 Walking in Teide National Park at crater level isn’t far below the level where altitude sickness kicks in (2400m). It’s always sensible to take it easy till you adjust. Climb Teide and you’re heading well into potential altitude sickness territory. It doesn’t affect everyone, trouble is you don’t know if it will or won’t till you’re up there. The three hikers I mentioned who were rescued from Siete Cañadas were all suffering from altitude sickness… as well as dehydration. 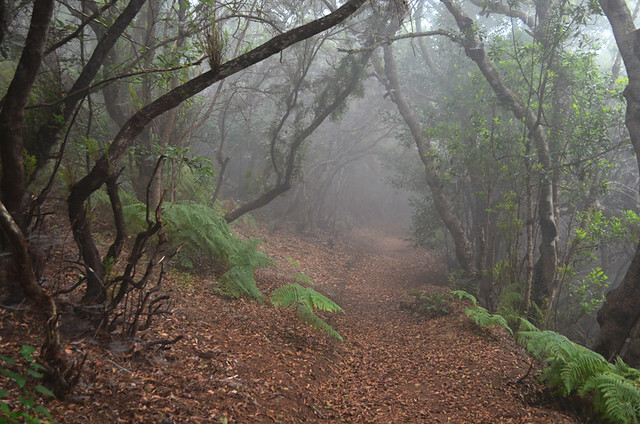 There are a lot of ups and downs when it comes to walking on Tenerife. 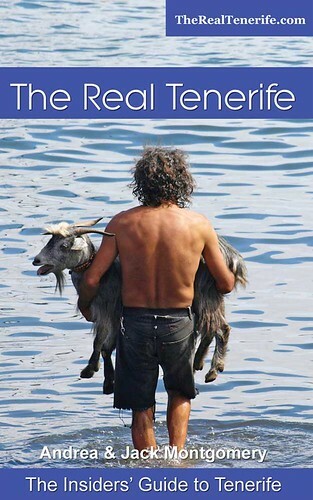 Tenerife is an island which rises steeply from the sea. Subsequently a lot of the walking routes involve strenuous ascents and descents, ones far steeper than hikers with mainly experience of walking in flatter terrain might be used to. Not respecting the difficulty posed by the terrain is a common reason for falls and injuries. Using walking poles on routes with steep sections helps reduce the possibility of ‘slippage’. You need to be sure-footed on lots of paths. We walk all over Europe. 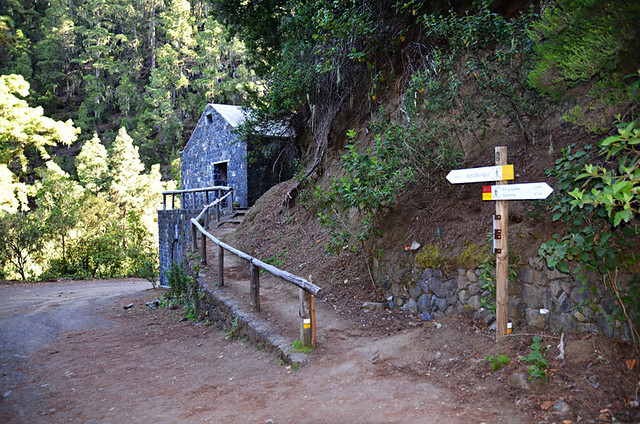 In some destinations established walking routes have paths which are wide and even. Not on Tenerife. 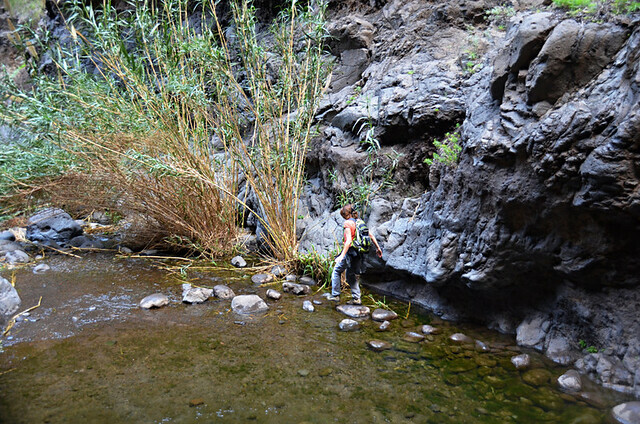 Part of the attraction of walking on Tenerife is the wild element to many routes. Some are former goat trails – narrow, uneven and occasionally clinging to the sides of plunging ravines. Falling is one of the most common reasons for walkers having to be rescued. 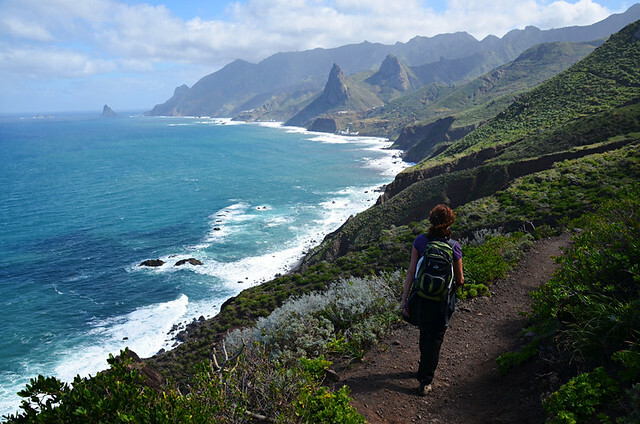 Masca is the most popular walking route on Tenerife, attracting many who wouldn’t normally ‘go walking’ as well as experienced hikers. It’s also one of the most uneven, hence the too many rescues which take place there. Sometimes you won’t find names on signposts on any map. Another regular reason for rescue is walkers becoming lost. Of the recent rescue reports I read, half a dozen involved walkers becoming disorientated. Heading out on a trail without researching the route or following directions etc. is a recipe for potential disaster. We put together walking routes across Europe and there is a hell of a lot of planning and research involved before we set foot on a new trail. The signposting of routes on Tenerife has come on in leaps and bounds recently but, as a friend who tried (and failed) to follow a route we’d taken him on previously found out, unless you know exactly what you’re looking for, signposts with unfamiliar names aren’t going to be much help. As the crow flies, it might not look far. But humans can’t just fly over the ravines between A and B. Another big cause of people getting into problems involves walkers underestimating the length of routes. Walking 20km in Provence might be easy peasy, attempting the same on Tenerife’s terrain is a completely different kettle of fish. 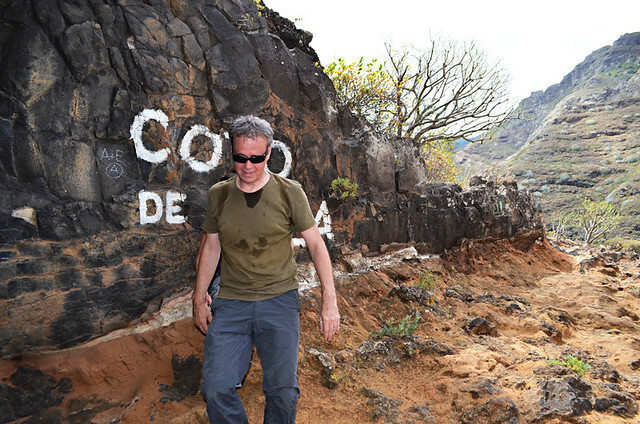 I’ve known even experienced hikers come a cropper because they underestimated the demands of Tenerife’s terrain. 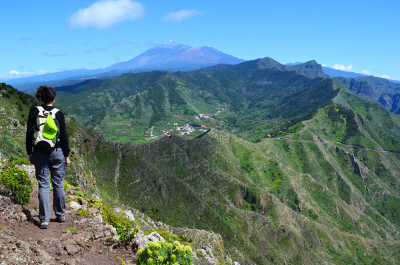 We feel that, generally speaking, around 14km on Tenerife is the equivalent of 20km in walking destinations where the landscape isn’t quite so steep. Germany has a sensible way of dealing with this sort of potential problem. Signposts in some areas like Bavaria tell you how long a route should take rather than what distance it is. The mysterious case of the disappearing paths. There’s not a lot you can do if bruma (low, damp fog) rolls in. It’s cold (usually), wet and can completely blot out surroundings. When you are unfamiliar with bruma it could be a recipe for hypothermia and getting lost. But the better prepared you are (taking layers of clothes on walks, having route directions) the less likely it is that bruma will cause anyone to end up as a rescue statistic. 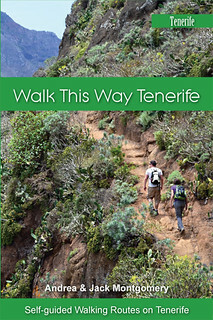 These aren’t designed to put people off walking on Tenerife, it’s a wonderful island for exploring on foot – one of the best. But they are meant to make people think again before heading into those Tenerife hills without doing any preparation first or taking into account what walking on a subtropical volcanic island off the coast of Africa actually involves.